Performance Video Labs is project designed to share my research with professional performing arts practitioners. It builds on years of work investigating the epistemology of video and embodiment, including the Journal of Embodied Research, the Judaica Project (2016-2018), and the AVBODY Symposium (2018). 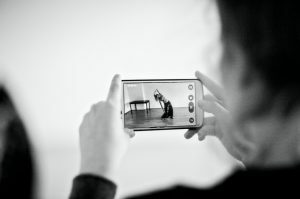 A call for participation was put out in late 2018, inviting expressions of interest from theatre and dance companies, as well as other groups that practice together regularly. Although the official deadline has passed, feel free to get in touch if you are interested in exploring or expanding how you articulate your work through video. Please note: This project is not about how to work with video in live performance, with external videographers, or with newer technologies like motion capture (although it may have implications for these). Its focus is on the ethics, somatics, and epistemology of video: how audiovisual recording can be used to reveal embodied knowledge and meaning more richly than conventional performance documentation. The first step of the project is to develop a short "Video Labs Primer" that makes the core techniques and ideas available to artists in just a couple of pages. Further updates and multimedia from participating companies will be posted here gradually. Video Labs Primer: February 2019 draft. Set up a meeting with Calendly. I am currently working with 35 companies and practitioners in the United Kingdom, United States, Spain, Italy, Singapore, India, and Brazil. A list of participants will be posted later on. 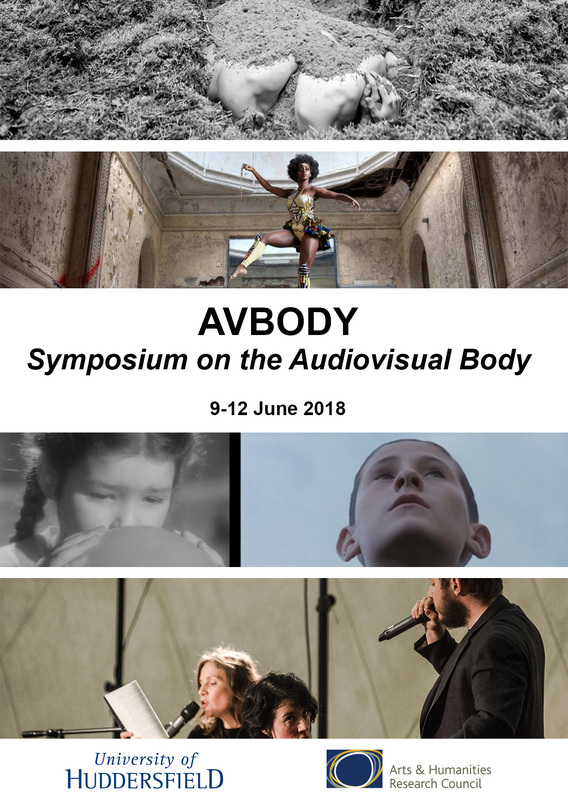 Download the programme of the AVBODY SYMPOSIUM (10MB) here. See programme for image credits.